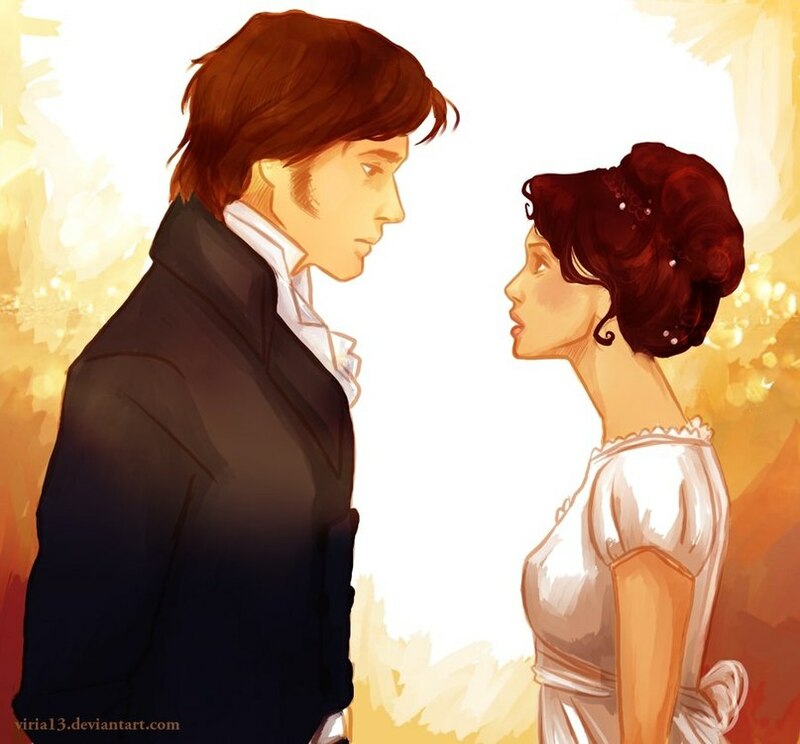 Pride and Prejudice. . HD Wallpaper and background images in the Pride and Prejudice club tagged: photo pride and prejudice pride prejudice jane austen novel book lizzie elizabeth bennet fitzwilliam darcy.